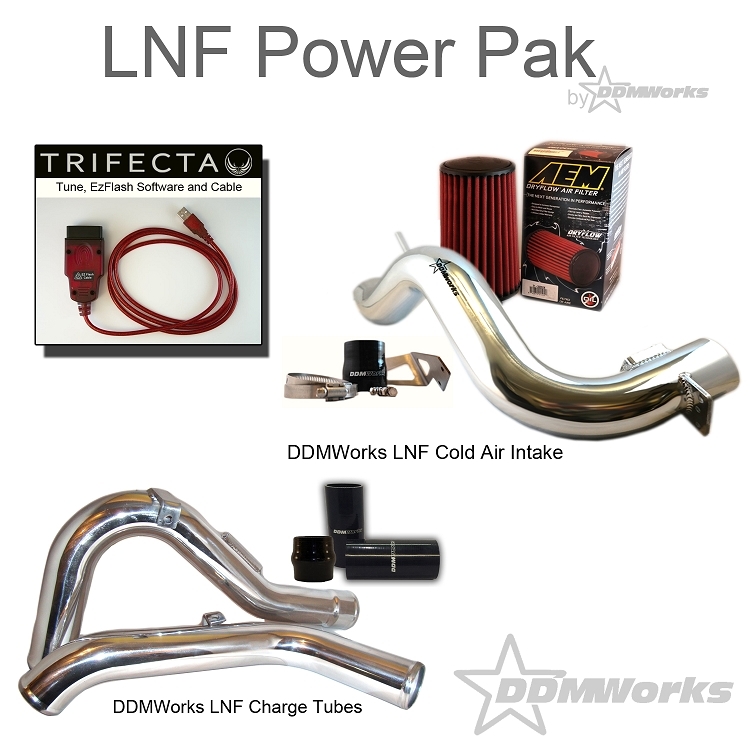 Gain 70-80hp at the wheels with the DDMWorks LNF Power Pak. 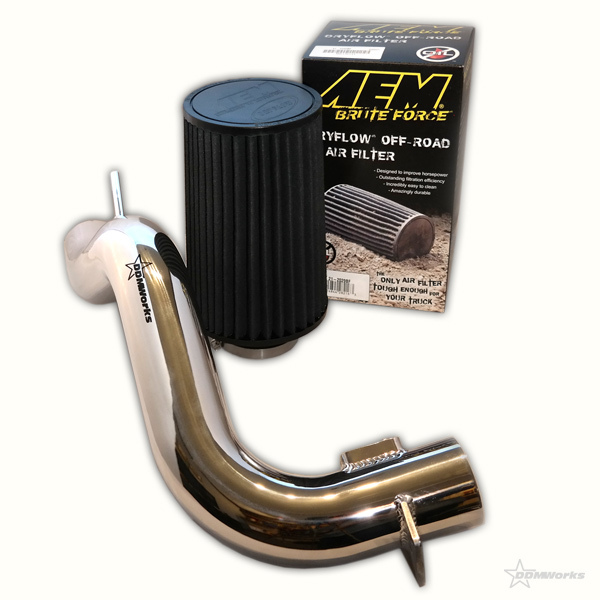 This Power Pak includes our LNF Cold Air intake, DDMWorks Charge Tubes and the Trifecta Remote Tune. 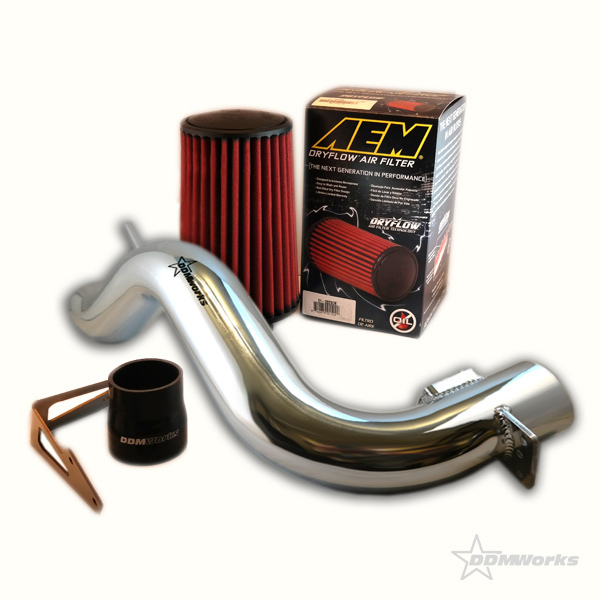 Our cold air intake includes a tube from a single piece of mandrel bent aluminum to optimize flow and decrease turbulence, and AEM dry-flow filter to prevent the common issue of oil contamination from the filter on the air flow meter. 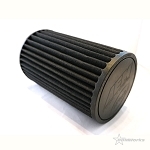 This over-sized filter gives long life between cleanings and extremely low resistance to flow at higher engine loads and RPM's. 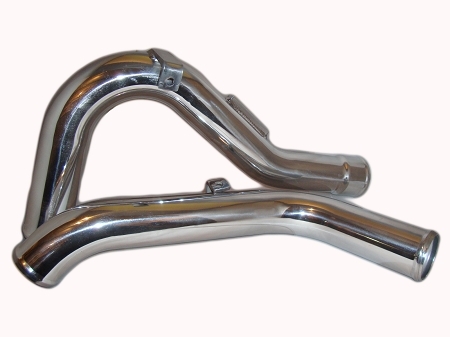 The bracket that mounts the intake in the car is made from durable stainless steel to keep from rusting and is extra thick to outlast the car. 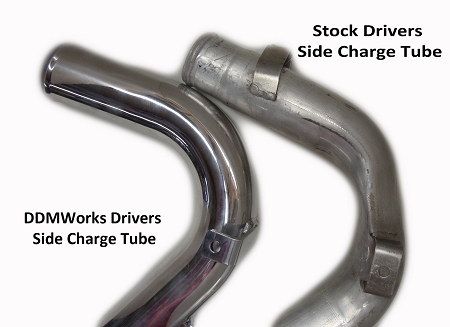 The attachment to the turbo is made with a real silicone connection and secured with stainless steel hose clamps. 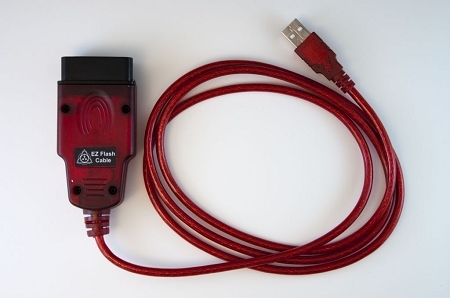 This Power Pak also comes with a remote tune from Trifecta. 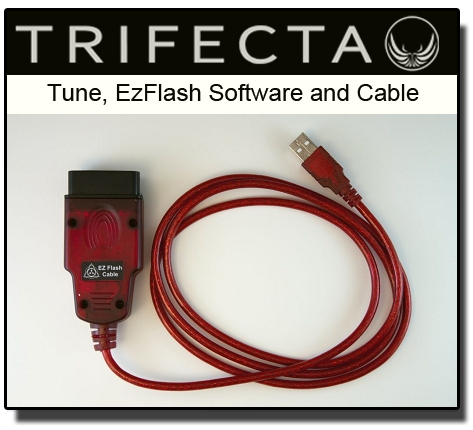 Trifecta's EzFlash Software and EzFlash Cable makes remote tuning easy. All you need is internet access, an email address and a Laptop with Windows Vista, 7, or 8 (Windows 8 RT and XP are not supported). This is the first tune I've ever done on a car. I autocross my '08 Sky Redline - been doing it for a few years. I'm finally starting to really tinker with the car. This power pack was the first significant upgrade I've made (following the near-mandatory DDM front sway bar replacement). Result? Power. Lots of surprisingly quick on-demand power. I had to let other people drive it just to see the look of surprise on their faces when they got on the gas. And the sound? You can hear the intake roaring. In a good way. The blow-off valve goes from a whistle to...I dunno, a Loud whistle? It sounds great. Installation: Pretty easy. I did it over 2 afternoons with nothing but my travel socket/wrench set and screwdrivers. The turn-around time on the software was really quick - it took me longer to do my part (download, drive, data-log and upload) then it took DDM/Trifecta to send me back the final tune. Great customer support in the middle before I realized I forgot to READ the instructions they sent me...make sure you do that. All-in all: well worth the investment. Now I need better suspension, bigger wheels...tires...venom brace...pro-beam...etc. etc. etc.